Have you ever watched a meteor shooting across the sky and wondered where they ended up? Have you ever found a rock you were confident was a meteor but needed it evaluated by a professional? “Treasures from space: meteorites and a famous Kansan that hunted them”, will be the the Smoky Hills Audubon Society’s February 21st program. Presented by Brett Whitenack, curator of the McPherson Museum and Arts Foundation, the program will revisit the 1930’s when Kansan H.H. Nininger specialized in meteorites. 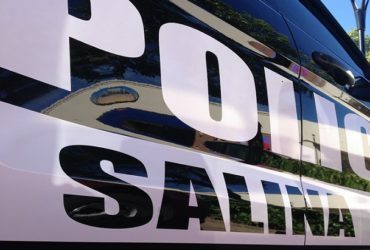 The public is invited to come early to the program to meet the speaker and have suspected meteorites evaluated by a professional. In the 1930’s Nininger did very extensive research of the famous Meteor Crater near Winslow, Arizona, accumulated perhaps the most outstanding meteorite collection ever achieved, published books on the subject, and achieved international fame. Speaker Brett Whitenack will bring specimens of meteorites for people to see and touch. Included will be a small fragment of a meteor found on the moon. The Smoky Hills Audubon Society has been presenting programs 9 times a year since the mid 1970’s. Topics often feature bird related programs, but programs can often be concerned with science, environment, travel and wildlife. Programs are presented at no charge to the public by professionals in their fields. The program begins at 7:30 on February 21 at Kansas Wesleyan in room 229 of the Peters Science Hall. The speaker will be available at 7:00 to evaluate meteorites. 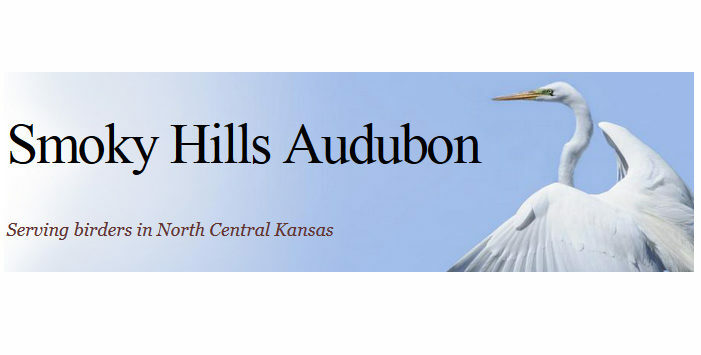 All Smoky Hills Audubon Programs are free and open to the public.